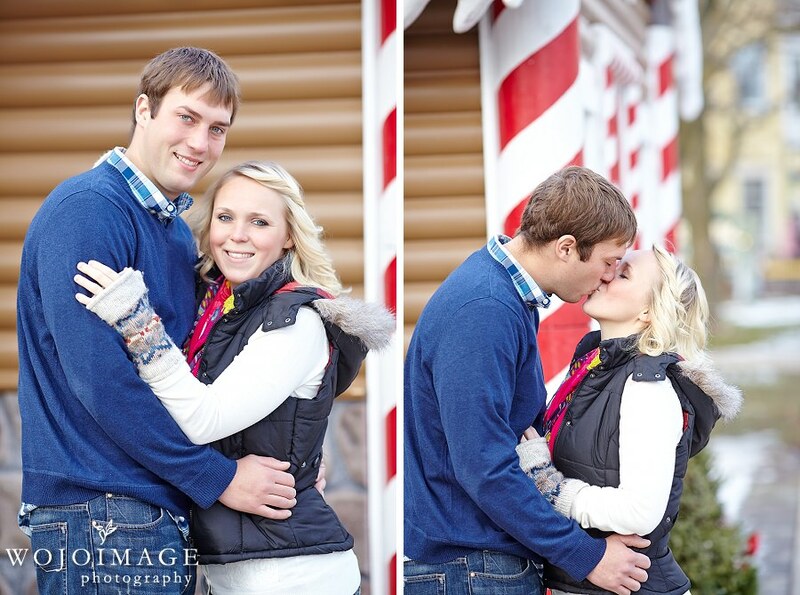 We just love seeing Brittany and Tyler for their yearly family session. 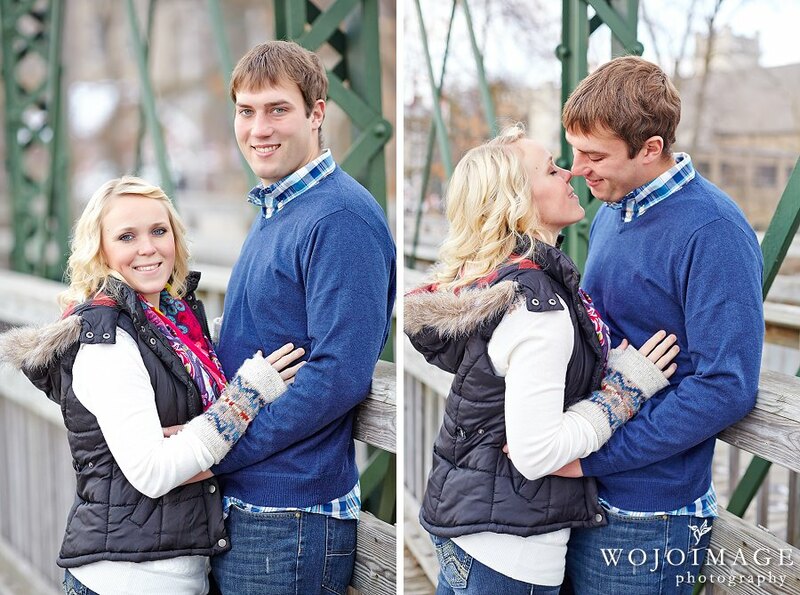 They are such a sweet couple and we always have a great time working with them. 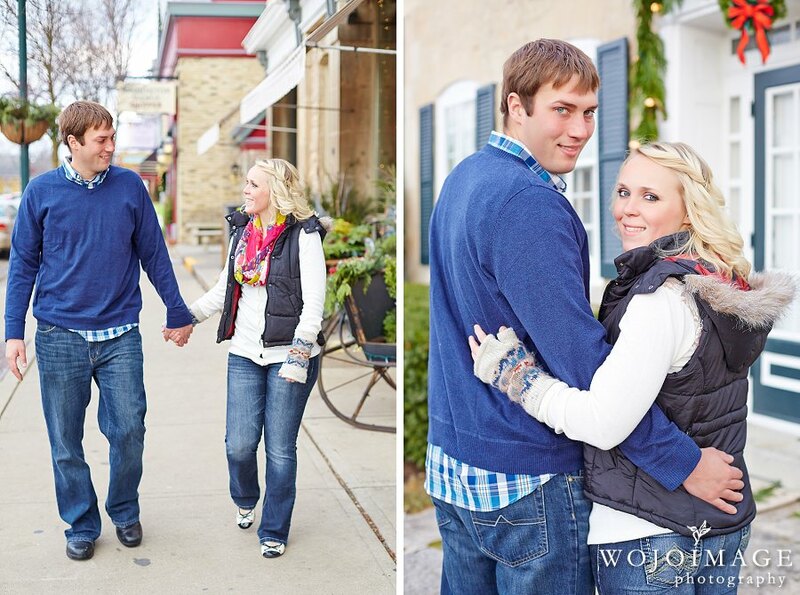 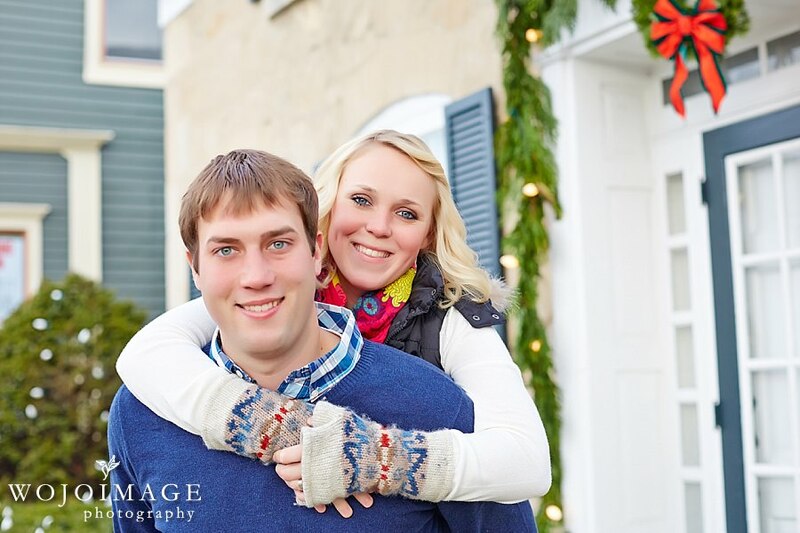 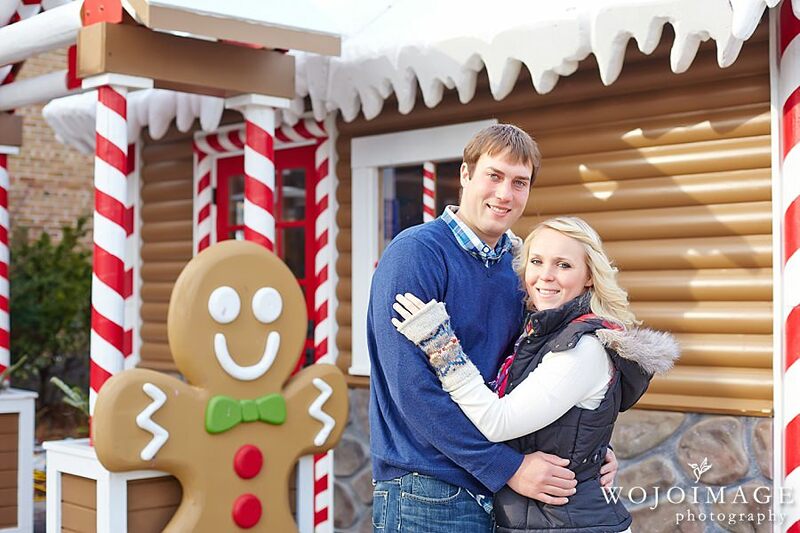 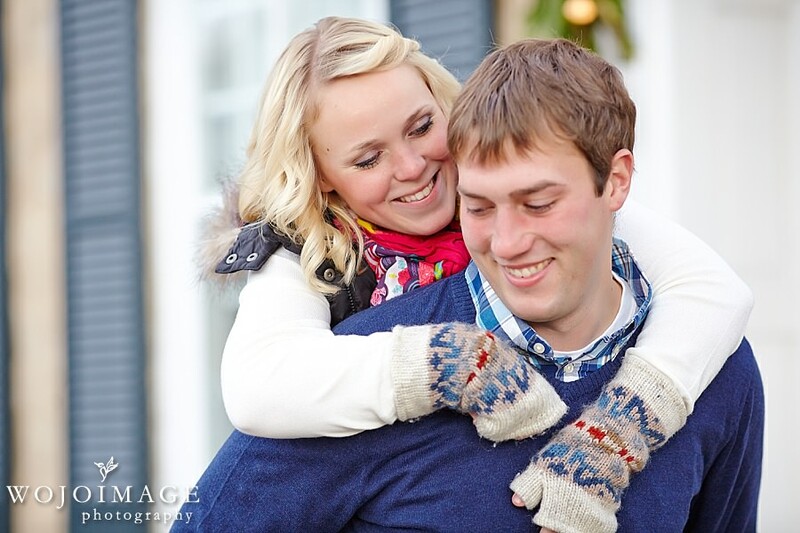 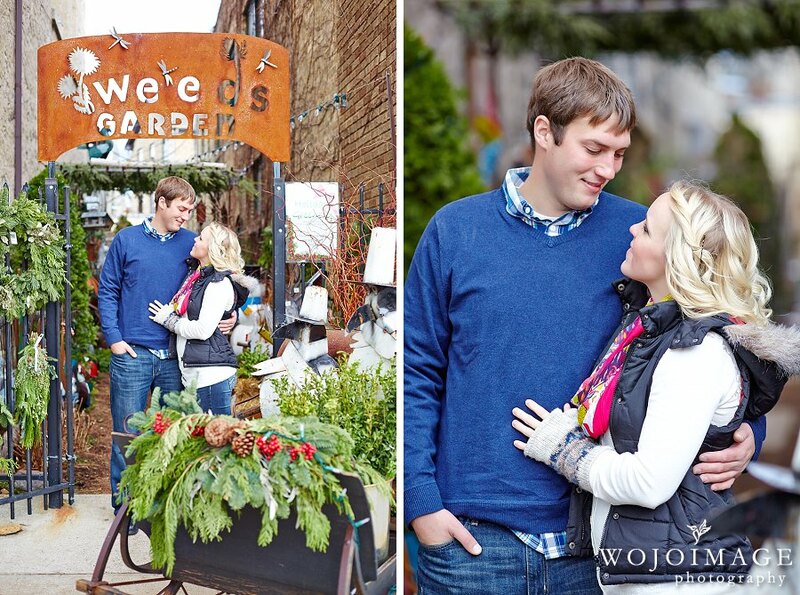 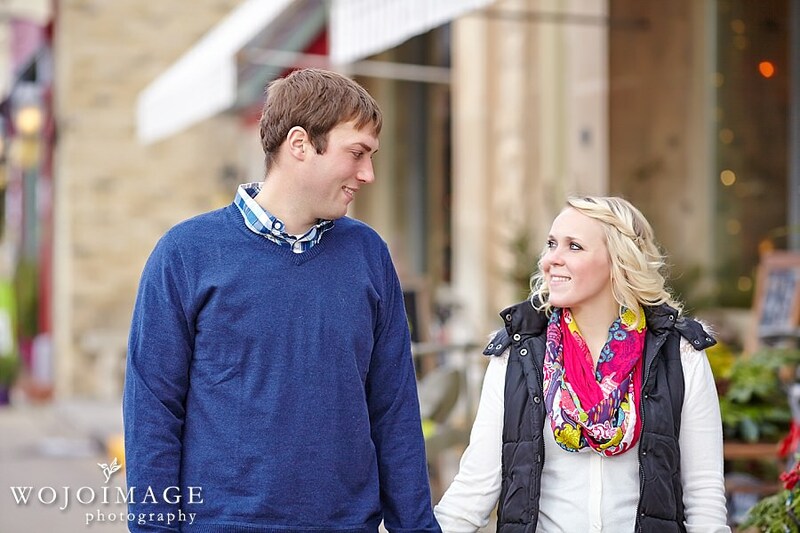 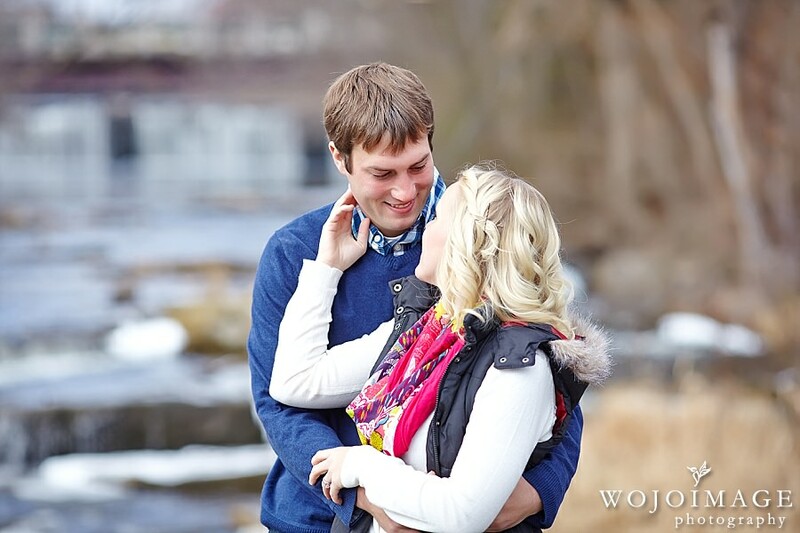 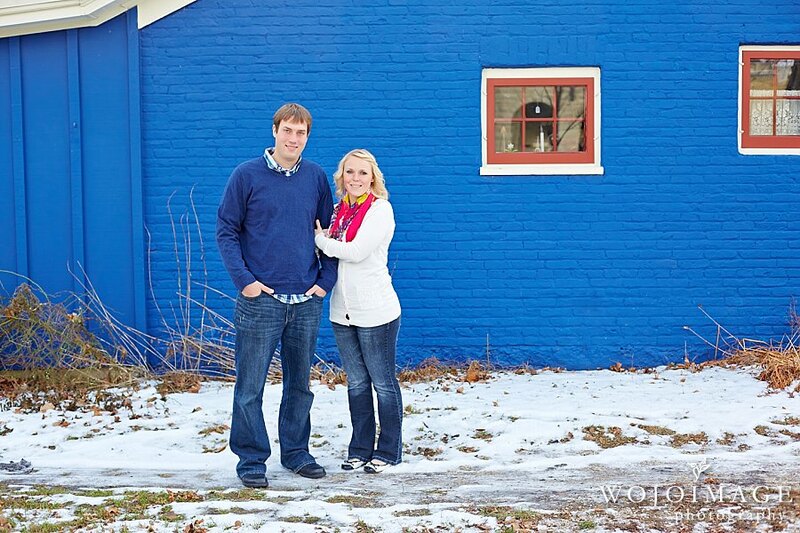 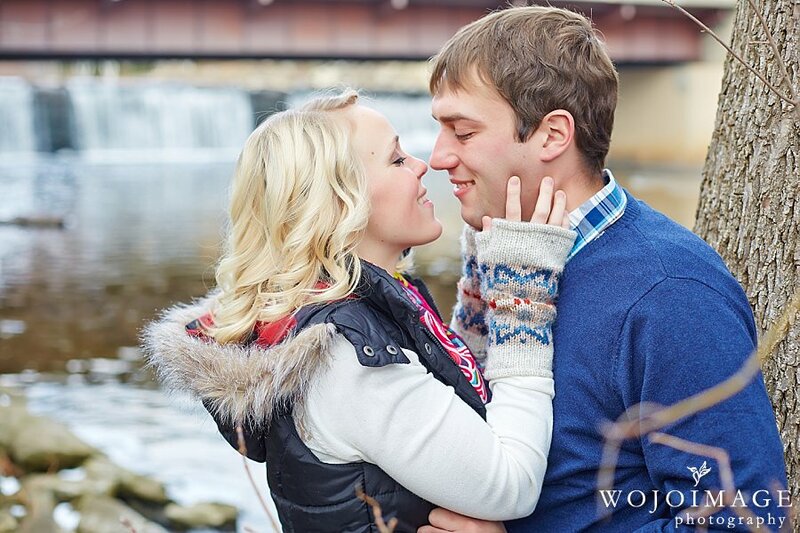 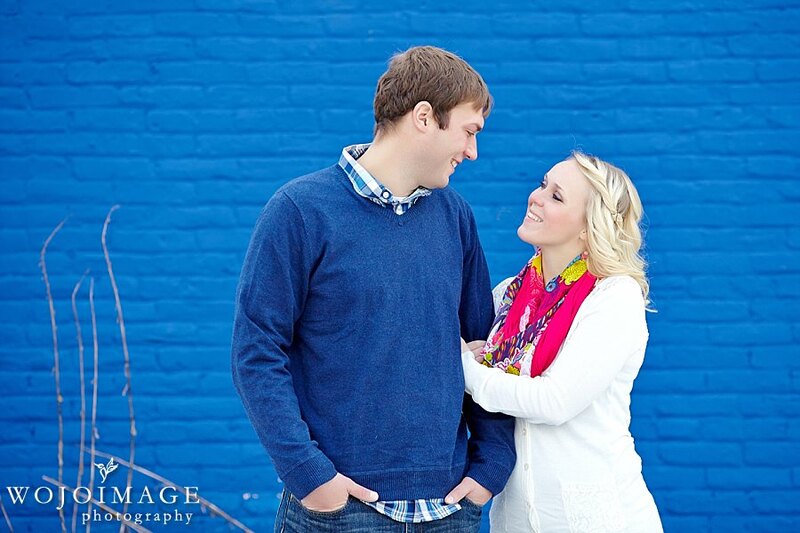 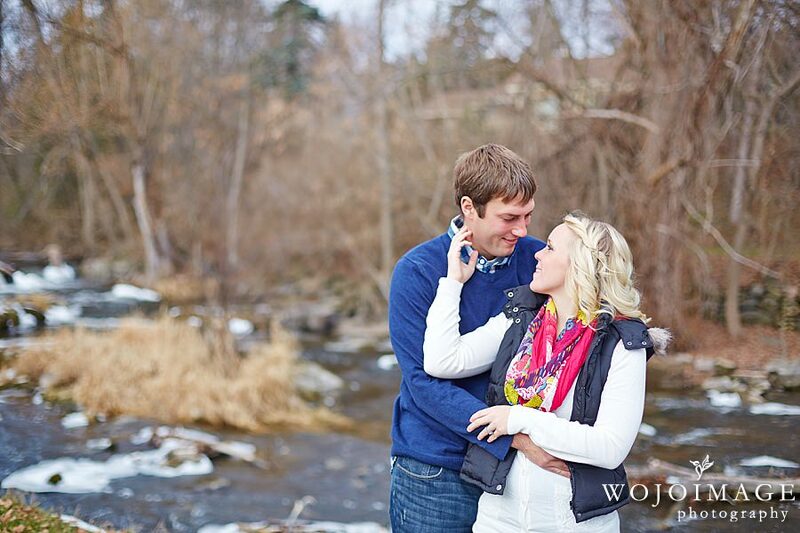 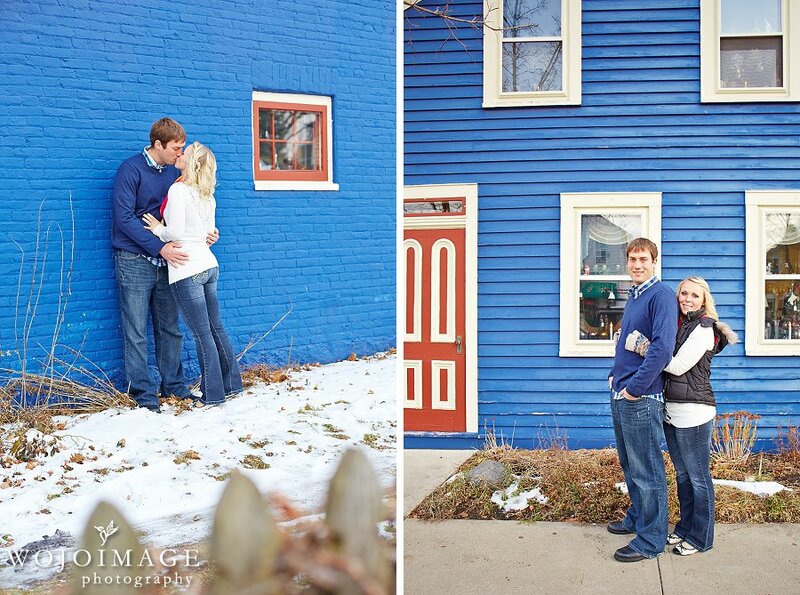 Their session took place Downtown Cedarburg and I love all of the colors and city decorations. 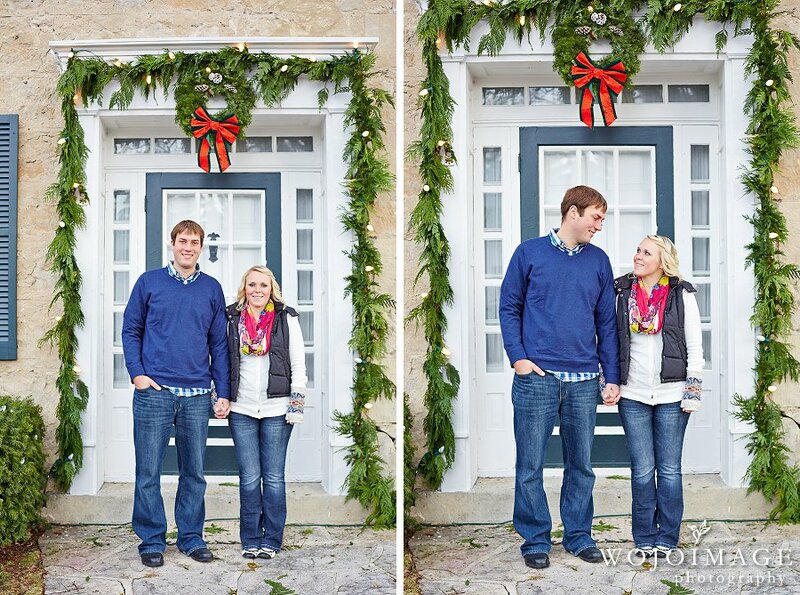 Can’t wait to see which photo Brittany chooses for their holiday card this year :).